Welcome to Fondren Kids! On Sundays, it's our goal to provide a safe, fun, and welcoming environment for both kids and parents where they receive age-appropriate gospel-foundations. Throughout the week, we want to be a part of your family's life and help equip and resource you throughout the unique phases of parenting. We offer kids groups based on ages. Children eight weeks to one year old will be prayed over, loved on, and cared for. Children two years to five years old will have a similar experience to the adults including music, teaching, but will have snacks and an activity as well. The little KiDS will also break up into KiDS Groups to further build relationships and connect the story time to everyday life. 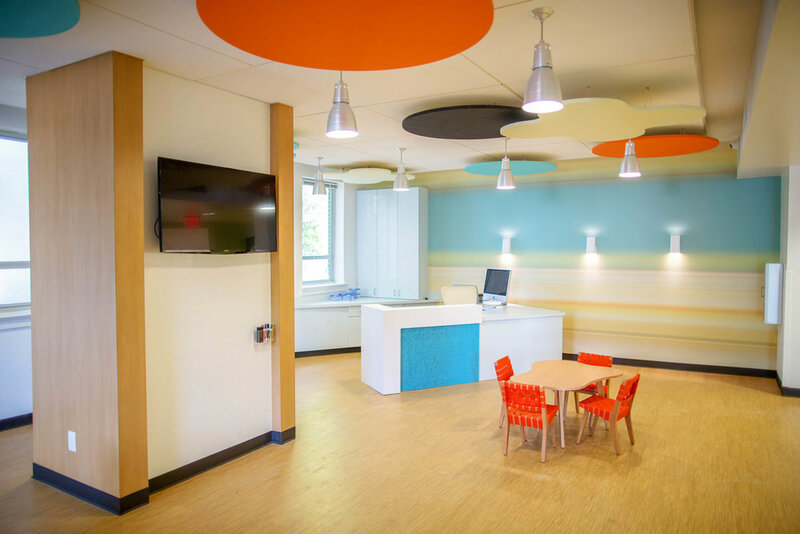 Children in kindergarten through fifth grade can check in on the first or second floor and will have their own age-appropriate music, teaching, and activities. The BIG KiDS will also experience their our KiD Group time. After the service parents can pick up their children using the staircase located outside of the Worship Center. If you have a child with special needs, we'd love for your child to be a part of our faith family. Please contact us directly to ensure we can provide the best care to your child. . If you have any questions about Kids Ministry, please don't hesitate to contact us. Is your child ready for public declaration of faith? If so, we want to celebrate with you and your family. At Fondren Church, we are constantly working to equip and empower parents to make their homes a place of discipleship. One of the ways that we do this is by celebrating the natural milestones in your family life and then helping to equip you for the next stage in the development of your family. 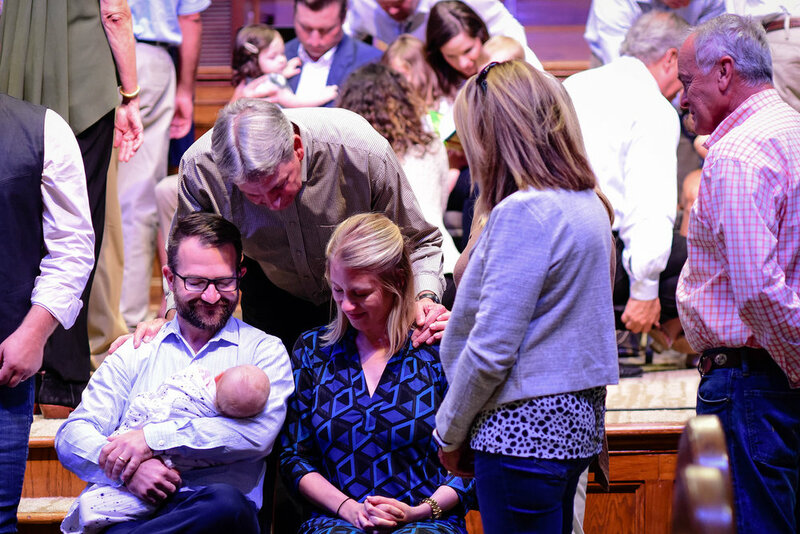 Then, when the time is right, let us know that your child has made a personal decision to follow Jesus and would like to be baptized, and we will set up a time to get together. Then, we can schedule a baptism in one of our Sunday morning services. Recent birth in your family? We as a church want to celebrate together the birth of each new child.